With the Magic Bullet Suite, footage can instantly have cinematic contrast and the sophisticated color palettes of big budget movies. 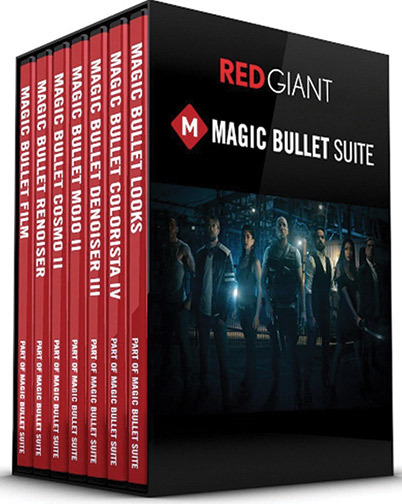 Portland, OR—Red Giant’s Magic Bullet software suite is a widely used color correction, finishing and film looks tools for filmmakers. 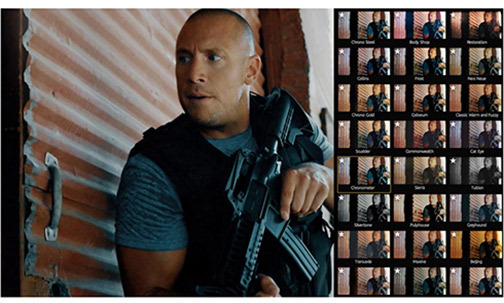 Magic Bullet Suite 13 gives filmmakers everything needed to balance out shots with color adjustments that work the way the human eye expects them to. 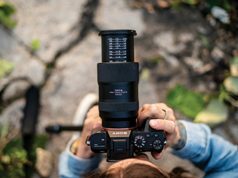 Users can go beyond color correction with accurate simulations of lens filters and film stocks. The suite also delivers real-time color correction thanks to OpenCL support in Adobe Premiere Pro CC. 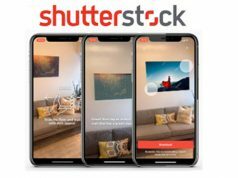 As a result, filmmakers can improve footage without needing to switch to a different app. 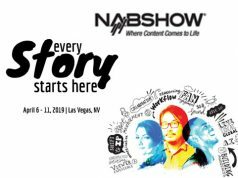 In addition, the software suite incorporates Magic Bullet Looks 4.0, providing looks and color correction for filmmakers with more than 200 customizable Look presets. Moreover, Colorista IV enables professional color correction directly on the user’s editing timeline. The suite also includes Denoiser III to quickly remove video noise and grain from footage in one step. And Mojo II gives footage a cinematic color grade in seconds. Also included in the suite are: Cosmo II to balance skin tones, reduce wrinkles and remove blemishes naturally; Renoiser, which restores texture and noise to overly processed digital video; and Magic Bullet Film, which emulates the look of real motion picture film with 22 negative stocks and four print stocks. 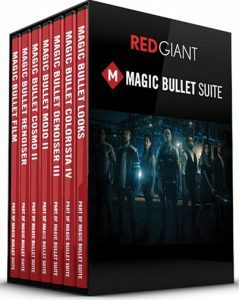 Red Giant is a software company that creates tools for filmmakers, editors, VFX artists, and motion designers. It is also the company’s mission to find balance between work and life. “This philosophy helps us ignore complexity in favor of building simple tools that yield giant results,” the company stated. With more than 200,000 users, the company also offers 200+ free tutorials.